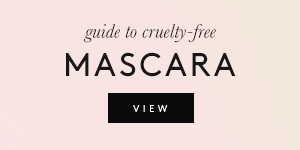 The world of cruelty-free cosmetics isn’t as easy to navigate as it seems. 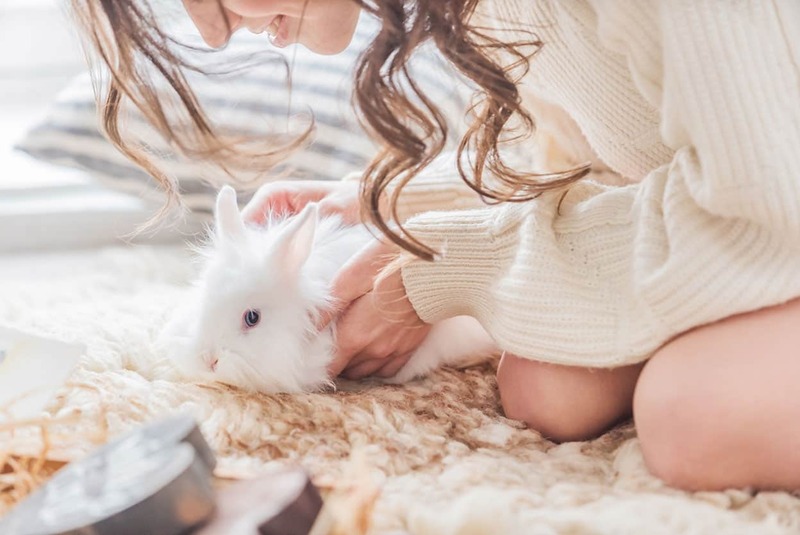 One of the biggest tactics big brands use to mislead cruelty-free customers is to claim that their products aren’t tested on animals, when their ingredients actually are. 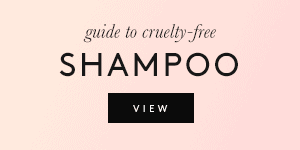 Claiming that a product has not been tested on animals is an incentive for the customer to buy said product. To some companies, it’s nothing more than a marketing term; a ruse hiding a darker reality. That’s why it’s so important to be able to differentiate between what is and what isn’t a truly cruelty-free product. 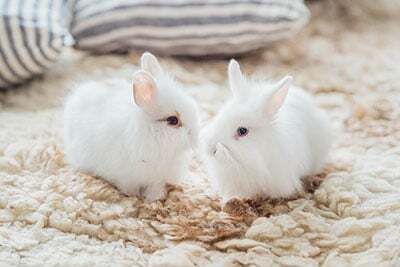 Cosmetics companies fall under 3 categories when it comes to animal testing: those who test their final products on animals, those who support animal testing by buying ingredients that have been tested on animals, and those who do not take part in any kind of animal testing. The first category mainly applies to the giants of the industry, such as L’Oreal, while most companies fall under the second category. 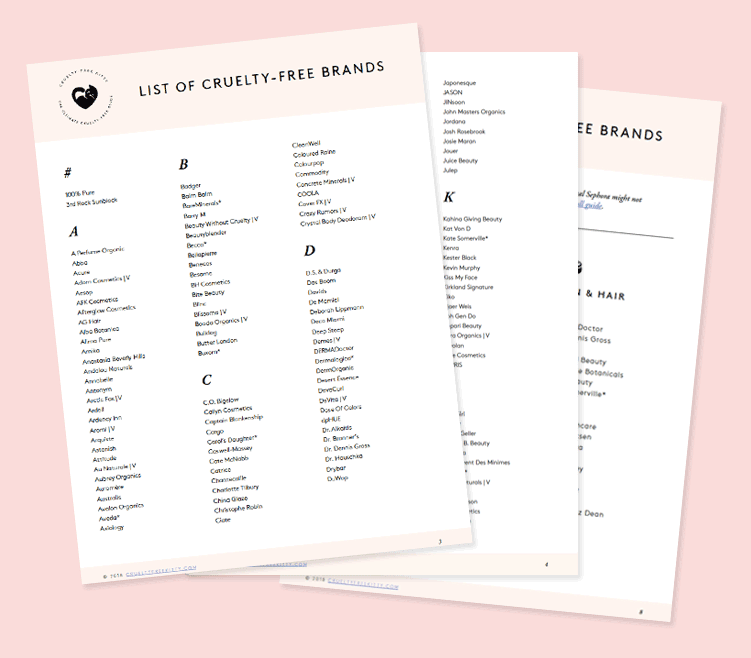 These companies often mislead the buyer by claiming that their final products aren’t tested on animals, with no mention of their ingredients. 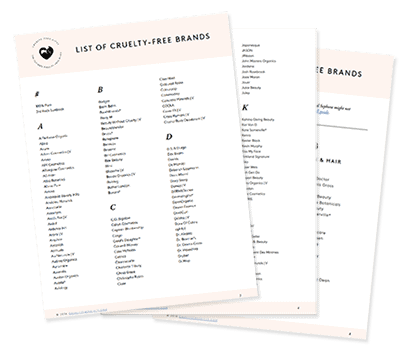 Only the third category of companies can proclaim themselves as being cruelty-free. 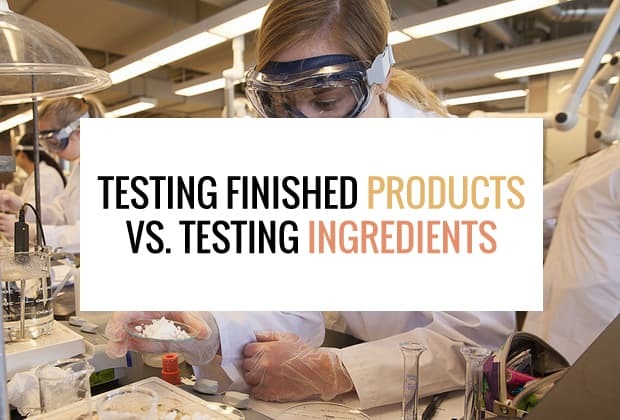 Bottom line: a cruelty-free company tests neither its finished products nor the ingredients used in its finished product on animals. You might wonder why the ingredients used in cosmetics are still being tested on animals to this day. Haven’t cosmetics products been widely used for decades, and hasn’t their safety been proven by now? 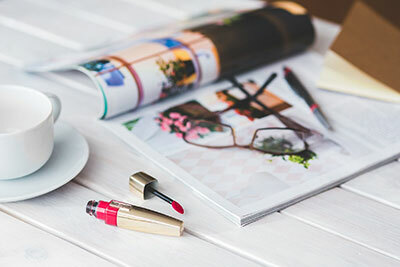 The answer lies in the marketing of beauty products: people want novelty, and what’s “new” is marketed as being “better”. Companies are constantly looking for ways to come up with new and “improved” products in order to keep the buyer interested. 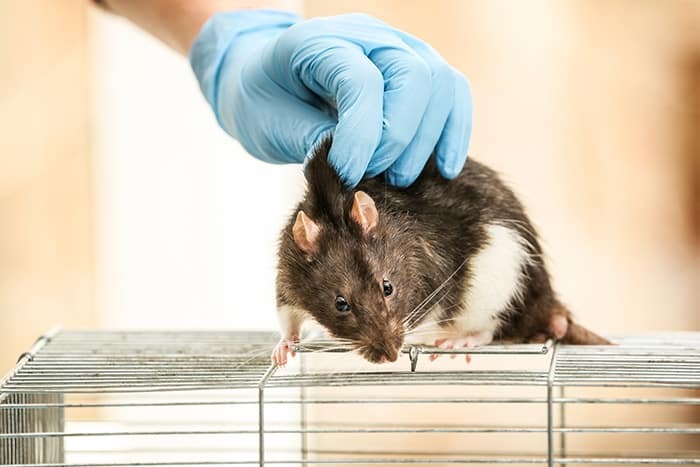 This is why so many companies still blind, poison, and kill animals every day to test new ingredients, instead of choosing from more than 5,000 ingredients used in cosmetics that have a proven safety. 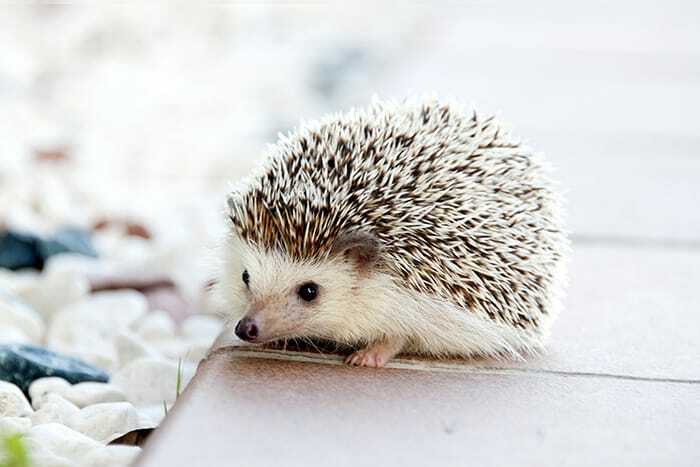 Furthermore, new and improved cosmetics can still be created without testing on animals. 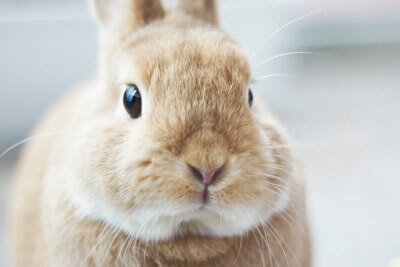 Today, there are various alternatives to animal testing. For example, instead of testing on a live rabbit’s eye, a replicated 3D tissue of a retina can be obtained from human cells. The scientific progress is such that animal testing could and should very well be obsolete. 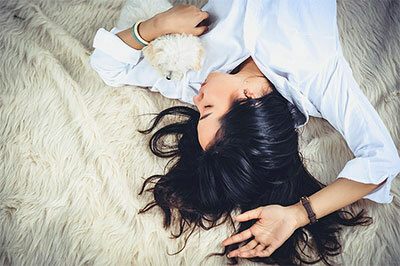 Bottom line: there is no reasoning that would justify animal testing; on one hand, there are plenty of safe ingredients, and on the other hand, alternatives to animal testing for new ingredients are already being used. 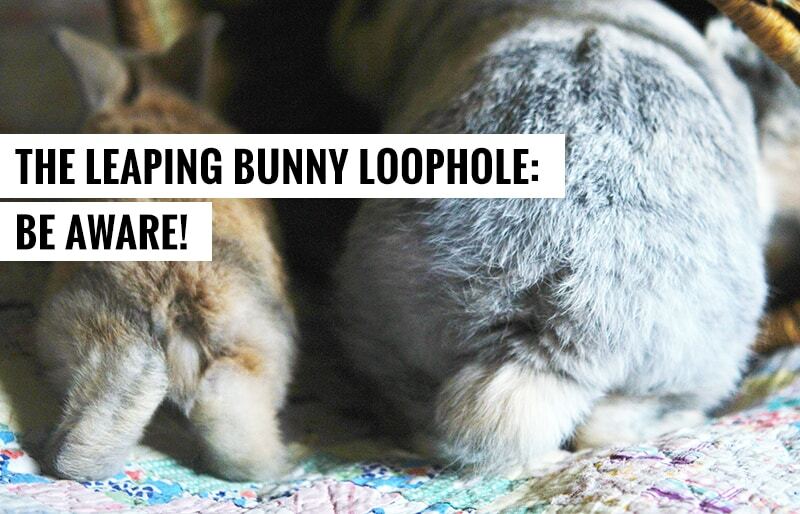 The Leaping Bunny Loophole: Be Aware!